A Living Room on Roosevelt brings an interactive living room, a typically private and domestic space, into the commercial corridor of Roosevelt Ave with the purpose of creating an intentional space for community members to have conversations, share knowledge and history related to issues of community safety in Jackson Heights. In partnership with Queens Neighborhoods United (QNU), a local grassroots group that works directly on issues of gentrification and displacement, conversations are tied to current issues in the form of open dialogues on the street or facilitated group conversations. 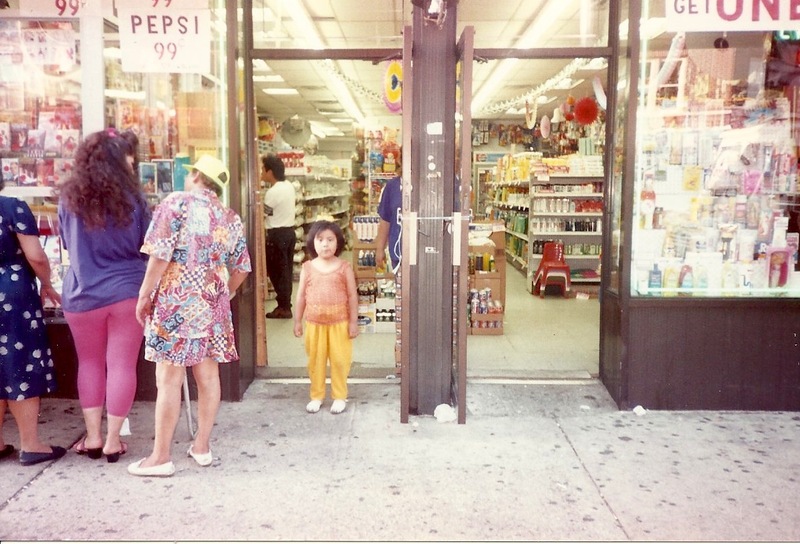 The living room also serves as a growing visual memory archive of personal and collective immigrant narratives in Jackson Heights. Ro (Create Change Fellow ’14) is a Queens based artist born in Lima, Peru. Ro is a self-taught, multi-disciplinary artist whose work grapples with themes of memory, intimacy, loss and particularly how they relate to social and political histories. Through collage,mixed media, sculpture, installation, photography, and writing, Ro seeks to build a creative practice that is able to untangle and transform.